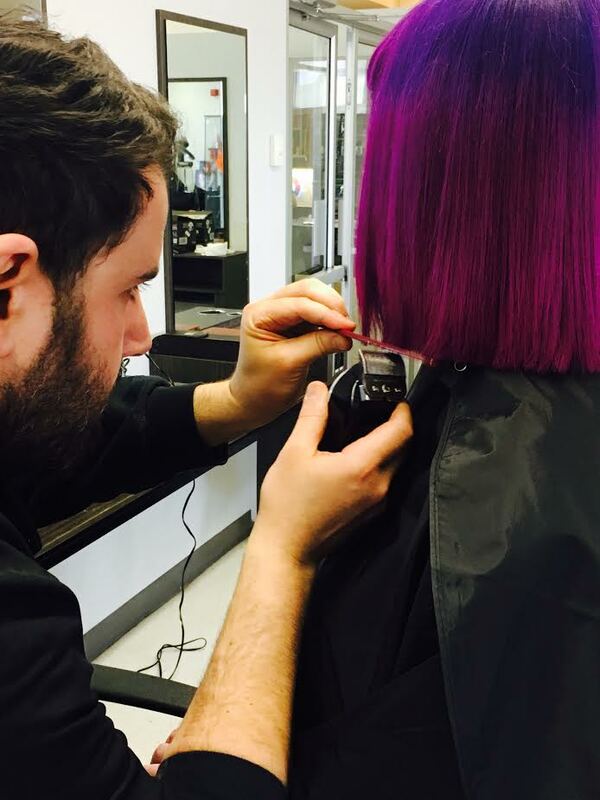 Gordon Robertson Beauty Academy (GRBA) is a career training centre for students who want to explore the world of Esthetics, Hairdressing or Electrolysis. All of our programs can be completed within one year to fourteen months. Intensive full time day or part time night classes are available to meet a variety of student needs. When you walk into our building, you may mistake it for a salon. Our modern hairdressing & esthetic facilities provide students with the latest equipment and all of the conveniences they can expect from a progressive learning environment. Classes are blended and include theory and hands on learning. All students go through a work placement program (stage) where they can use their skills in a real world environment before setting out on their career path. GRBA is located in the West Island in the city of Beaconsfield. We are just off Highway 20. Students find our centre easy to access by public transport and appreciate our free parking area. The surrounding community is vibrant and offers fun and relaxing places for students to unwind between classes. I know that it’s not a traditional school for a guy to go to but I was so welcomed and felt so supported by the teachers at GRBA. Hairdressing is a real passion for me and because of GRBA’s wonderful welcoming atmosphere and stellar facilities it has become my profession. I love the school. The facility offers state of the art esthetics equipment that is used in today’s industry. I know that I will be more than prepared when I graduate for the real world. 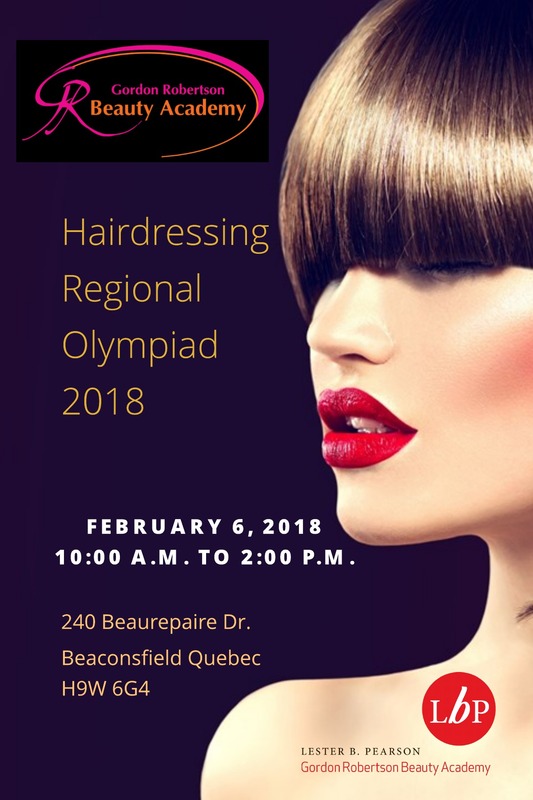 Registration is now open for the upcoming Hairdressing and Esthetic groups. For our Commissioner's website, click here.